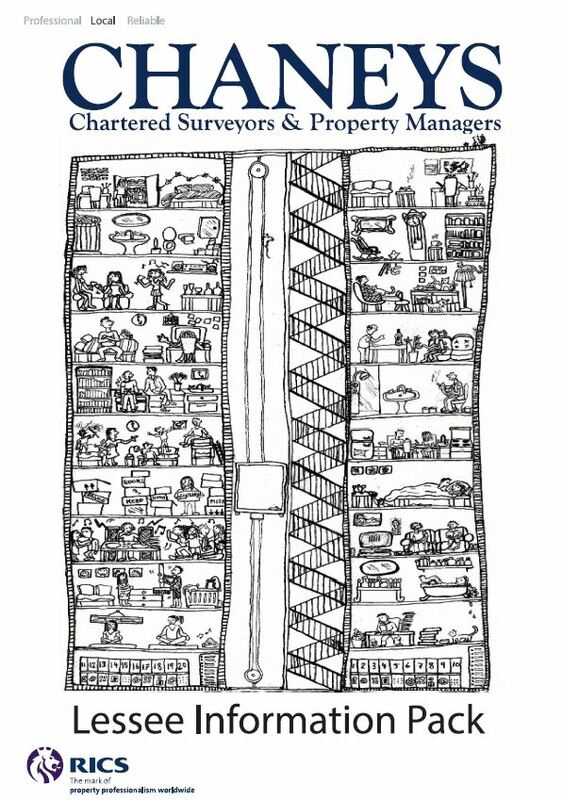 Chaneys is a well established service provider of residential block and leasehold management. 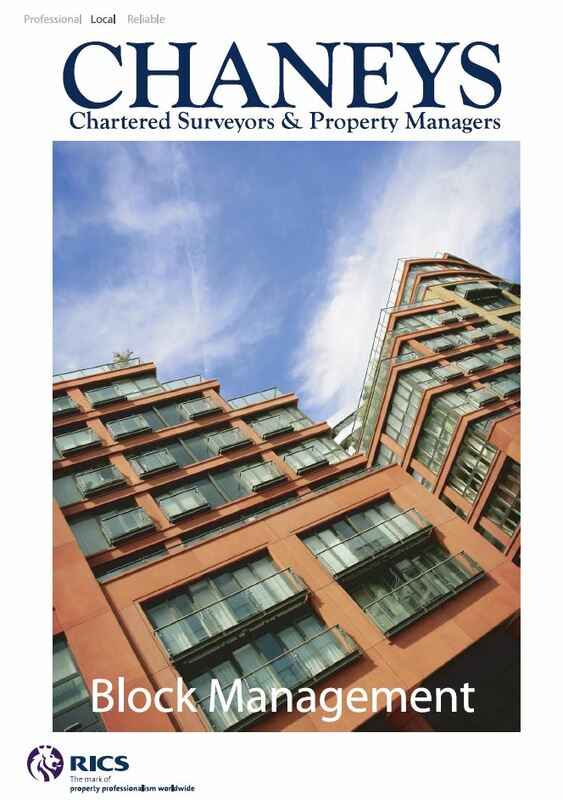 We currently manage over 200 apartment blocks within the greater Thames Valley area. Providing a good quality of service is our first priority. This objective has been built on the foundation of our professional expertise and values gained from being members of the Royal Institution of Chartered Surveyors (RICS). We work with Management Companies, Residents Associations and Freeholders to ensure their developments are well maintained and efficiently run. Our services cover all areas of block management, which includes finance management, repairs, maintenance and insurance. The documents below give greater detail about our services and the way we do things, have a read and give us a call to discuss how we can help you with your property.